Or as low as $204.00 per month over 12 months. Apply Now. 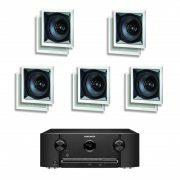 The Marantz SR5011 comes packed with the latest audio and video technologies. The SR5011 sets new standards for audio and video performance. Featuring Dolby Atmos immersive surround decoding, delivering breathtaking surround sound with today’s advanced movie soundtracks. With Dolby Atmos you’ll experience the same revolutionary 3D surround sound found in premium movie theaters, with the ability to create an overhead surround soundfield that dramatically expands the sonic space. 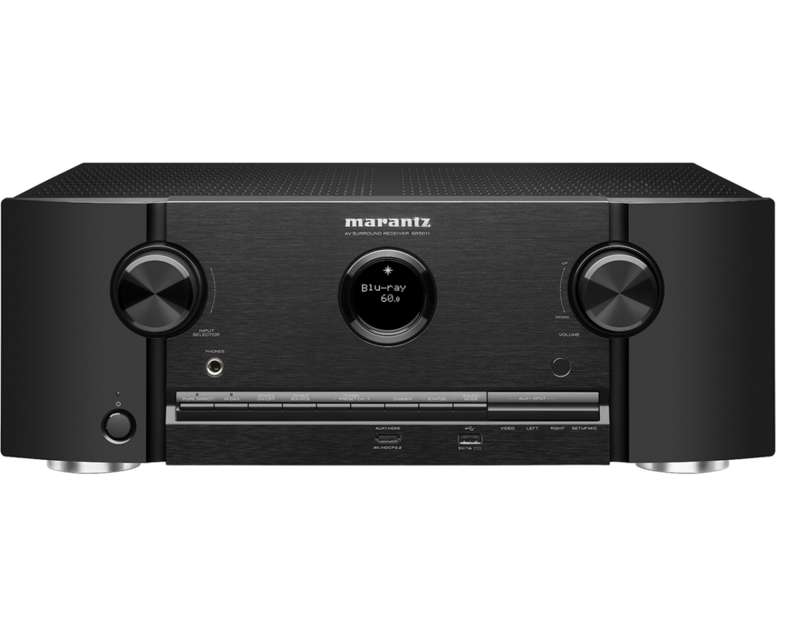 And, via a future firmware update, the Marantz SR5011 will be able to decode DTS:X soundtracks, which also deliver an immersive 3-dimensional. The SR5011, owns very high-grade audio components that have been carefully selected. The whole internal circuit further enhances audio quality by delicately handling all signals via the our latest HDAMs (Hyper Dynamic Amplifier Module) in Current Feedback topology before passing them on to the power stage to fire up the connected speakers. For decades, movie surround soundtracks have been channel-based. Dolby’s revolutionary Atmos surround sound technology dispenses with channel-based coding in favor of more advanced object-based coding, giving the sound designer the ability to precisely place sounds anywhere in the 3-dimensional space. 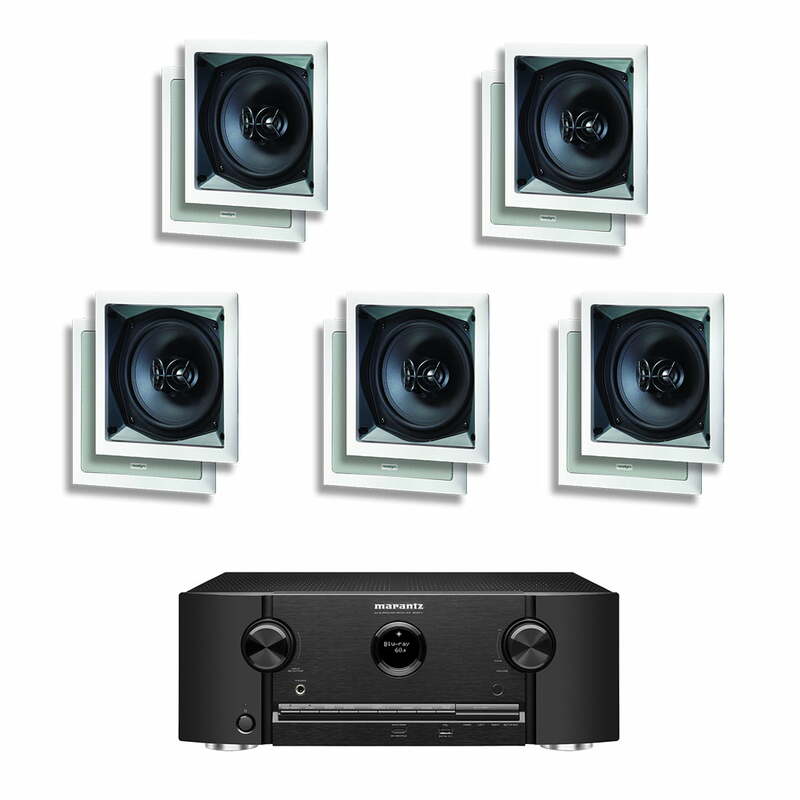 Now, you can enjoy this same award-winning technology at home with the SR5011, which features the ability to connect a 5.1 surround sound speaker system and 2 additional overhead speakers or 2 additional Dolby Atmos-certified up-firing speakers for the ultimate home theater experience. 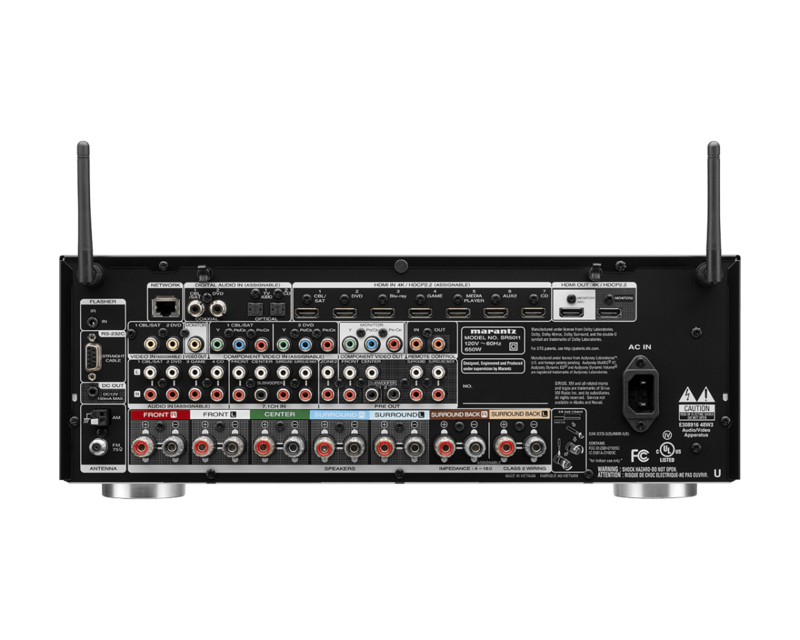 Along with Dolby Atmos decoding, the SR5011 also features Dolby TrueHD lossless decoding and other Dolby Digital technologies. The latest immersive surround sound system, DTS:X features object-based audio coding that lets the sound designer place sonic elements anywhere in the 3D acoustic soundspace, and provides for overhead speakers to deliver a stunning surround sound experience. Along with DTS:X decoding, the SR5011 features DTS-HD Master Audio decoding and other DTS audio technologies. Equipped with Wi-Fi & Bluetooth wireless streaming connectivity, the SR5011 features an advanced dual antenna RF transceiver system, for robust and error-free streaming even in congested urban environments. Connect to the internet through your home Wi-Fi network (or with a hard-wired connection via the RJ-45 Ethernet LAN port) and enjoy your favorite tracks from streaming music services such as Pandora and Spotify Connect. You can also choose from thousands of internet radio stations around the world, and enjoy music from virtually every genre. 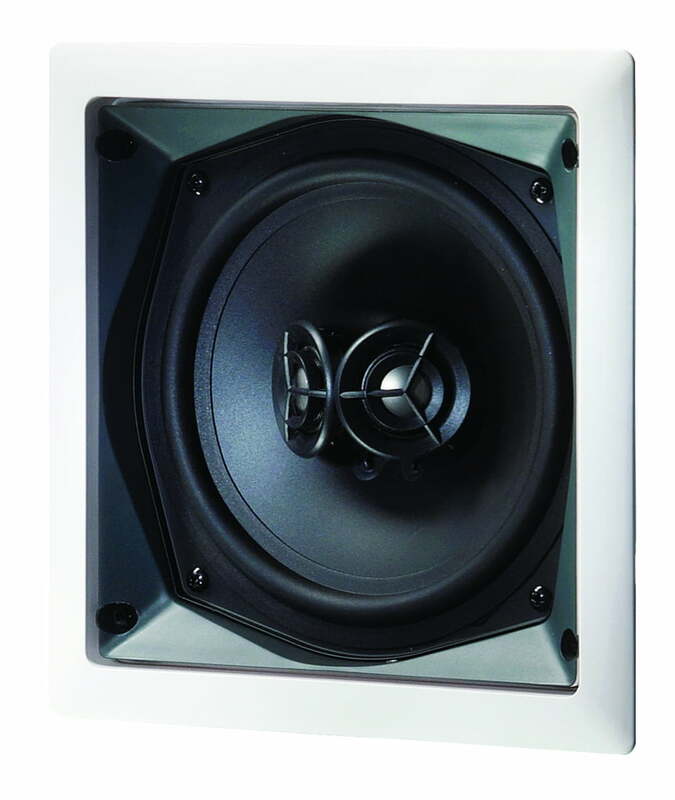 The SR5011 owns very high grade audio components that have been carefully selected. The whole internal circuit further enhances audio quality by delicately handling all signals via the Marantz-own HDAMs in Current Feedback topology before they reach the speakers. Marantz HDAM (Hyper Dynamic Amplifier Module) technology found on the company’s Reference Series components provides superior low noise wideband performance in an all-discrete configuration, compared to conventional op amp ICs. HDAM technology provides an ultra-fast slew rate for true wideband response and maximum dynamic range to deliver optimum sound quality with today’s high resolution audio formats. 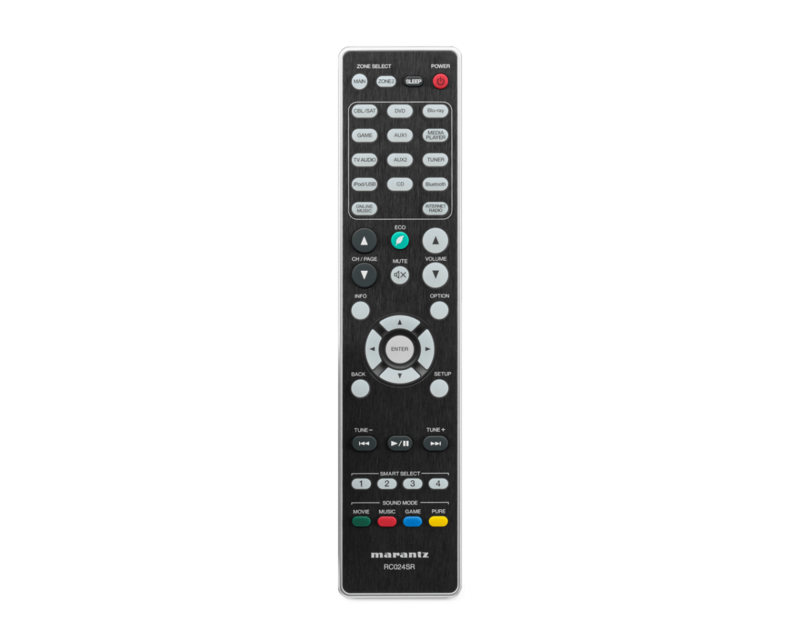 Download the Marantz AVR Remote App and control the SR5011 with your smartphone, tablet or other smart device. Available in iOS and Android versions, the app lets you easily control and configure the SR5011. Founded in 1953, Marantz has a long and rich history of designing audio components that have been embraced by music lovers and critical listeners around the world. Because Music Matters so much in our lives, the Marantz SR5011 carries on our long tradition of delivering a superlative music listening experience, and it’s equipped to deliver the ultimate home theater experience as well. Full-Perimeter Bracket Design. 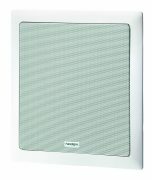 Unlike typical mounting ears, our brackets cover the full diameter (in-ceiling) or height and width (in-wall) of the speaker chassis in order to sandwich and strengthen the area around the mounting hole. Superior PTD™ Pure-Titanium Tweeter Domes. Ferro-fluid damped and cooled. 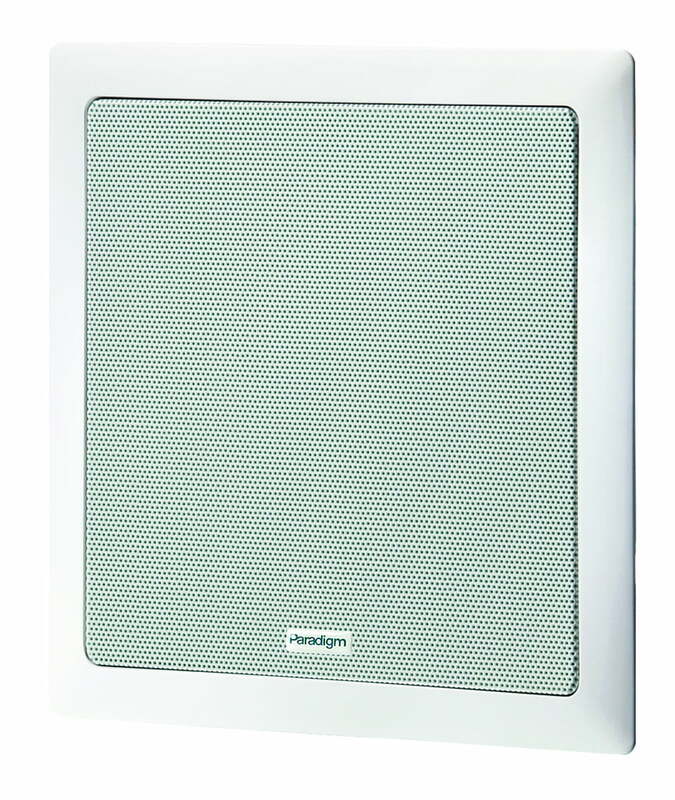 Smooth high-frequency performance with clarity across a wide listening area. Superior Mineral-Filled Polypropylene Bass/Midrange Cones. Oversized computer-optimized magnets and high-power motors deliver detailed midrange performance with solid extended bass. High-Strength IRP™ Injection-Molded Ribbed Polymer Chassis solve the flexibility problem that plagues walls and ceilings, dramatically reducing unwanted resonances and vibrations.